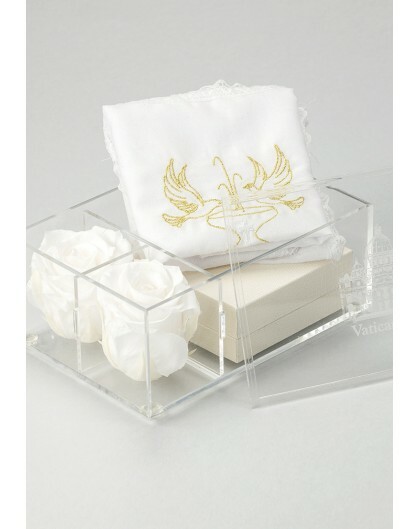 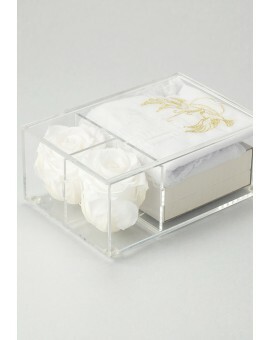 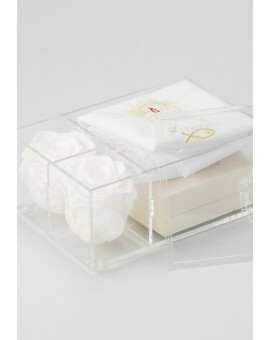 Trasparent box with 2 real stabilized white roses. 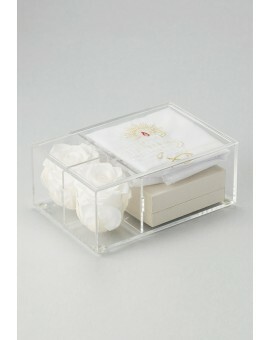 These fresh roses will last several years. 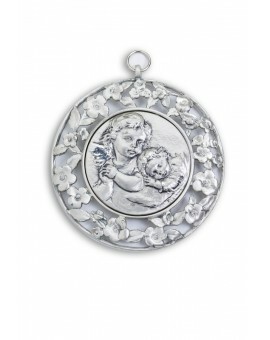 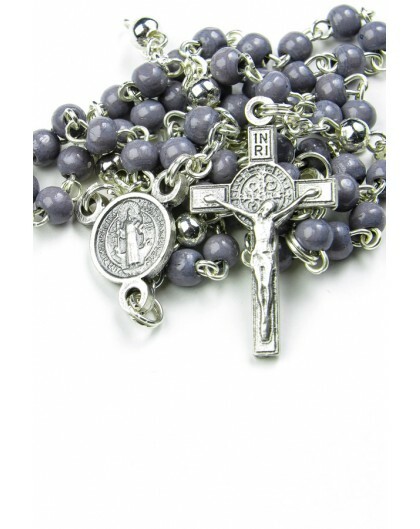 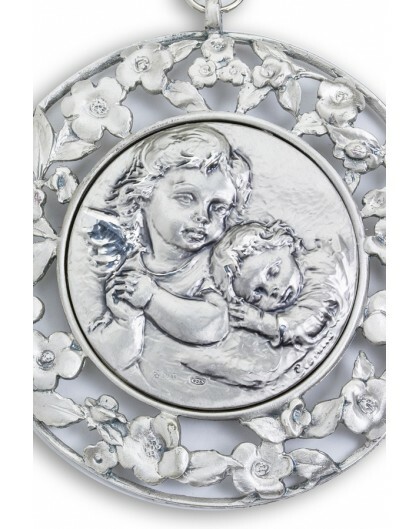 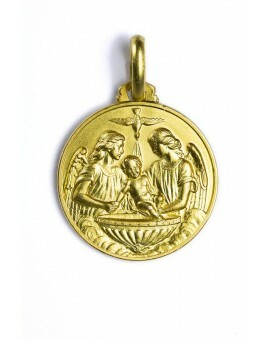 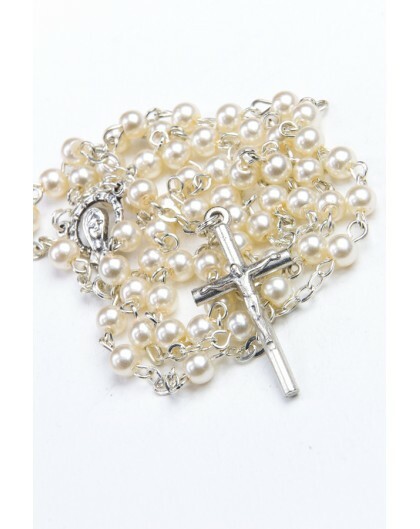 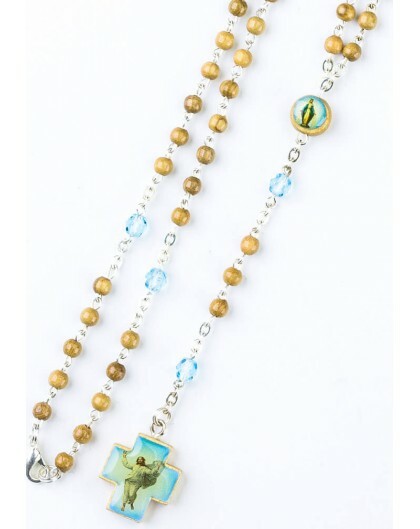 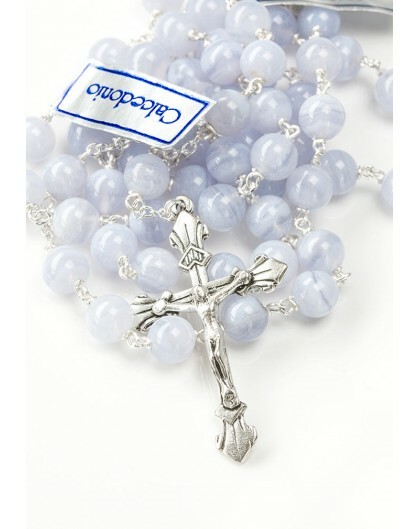 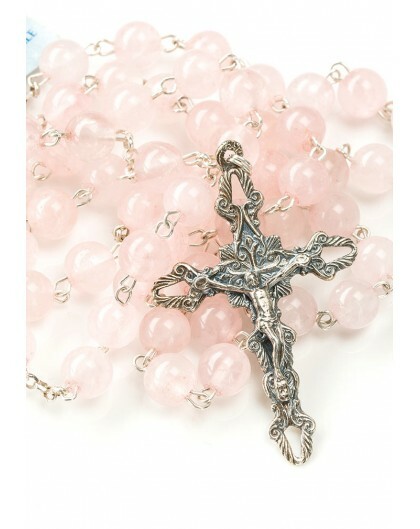 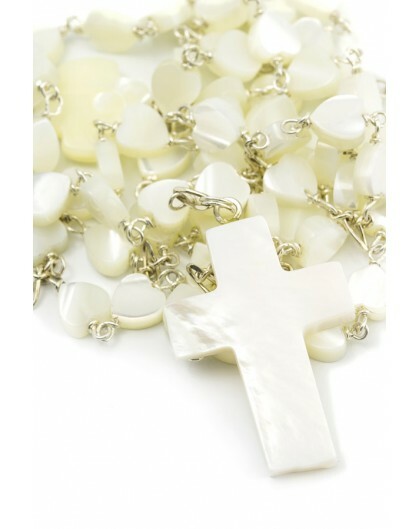 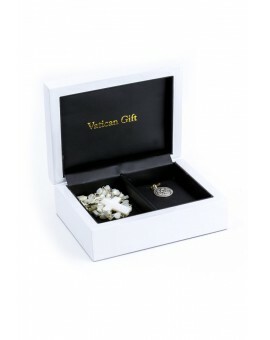 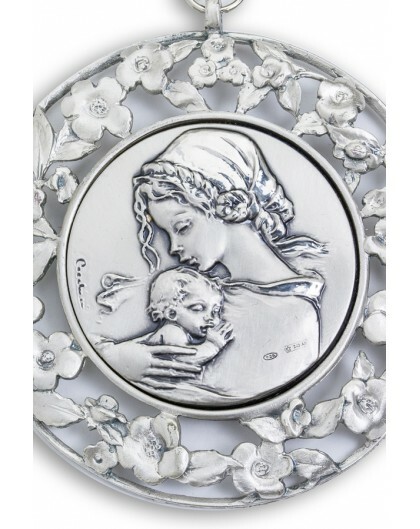 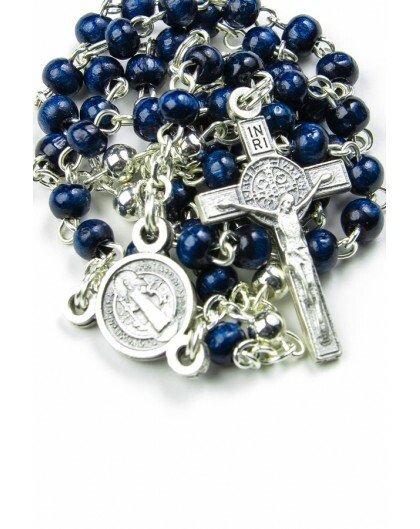 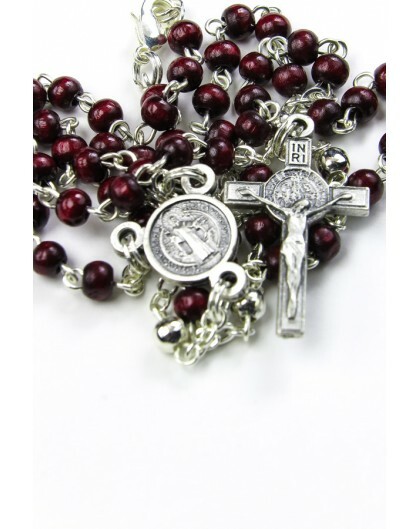 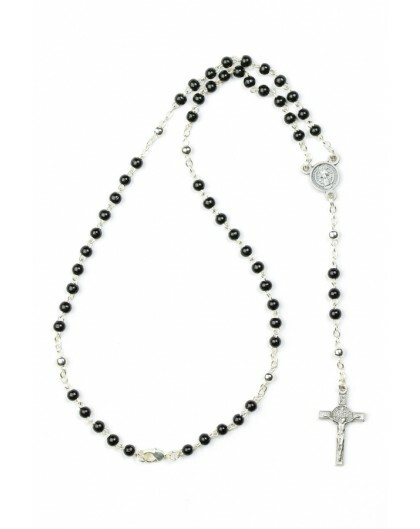 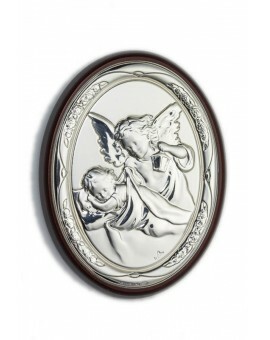 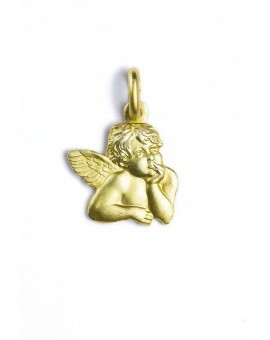 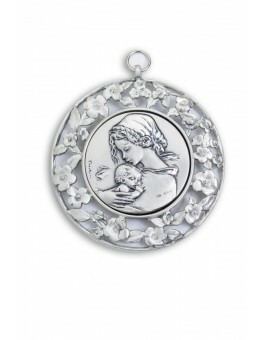 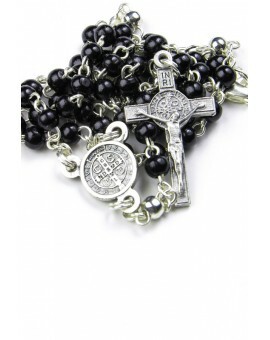 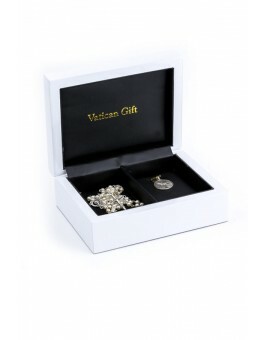 - a Real mother of pearl sterling silver Rosary, finest quality heart shaped beads. 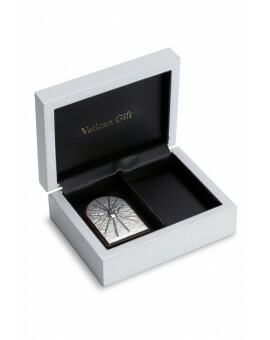 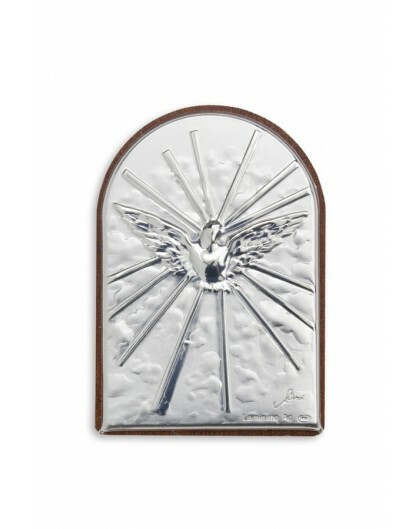 At your request, we will bring it to receive the Blessing from the Holy Father.